Elko Regional Airport is one of the earliest airports in the United States and was a way point on the very first transcontinental air route. 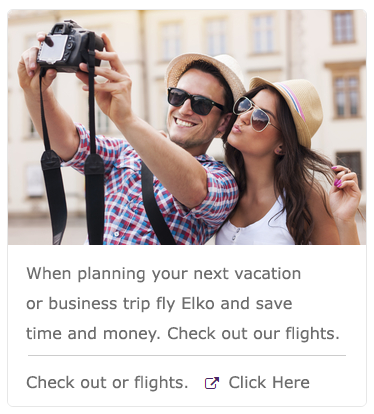 Aviation began in Elko in March 1919 when the U.S. Post Office requested the Mayor of Elko to create a rudimentary airfield on the former Southern Pacific Railroad stockyards. The original 1919 site continues to serve Elko as an airport. Surplus WWI canvass hangars were used to house the very first airplanes. 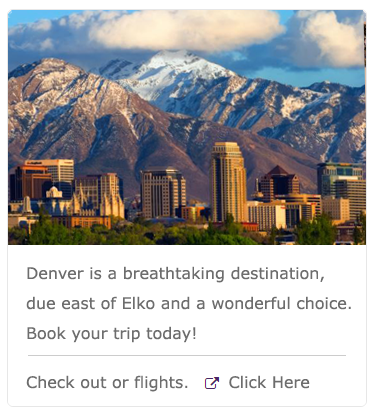 The U.S. Army was the first to fly into Elko in 1919 and was enthusiastically embraced by local citizens captured by the allure of this modern form of transportation. A locally funded flight service station was constructed on the airport in 1920 and by 1924 Elko became a significant way point for east-west early aviation traffic. A beacon constructed in 1924 on Beacon Hill provided early pilots with visual navigation from 100 nautical miles away. 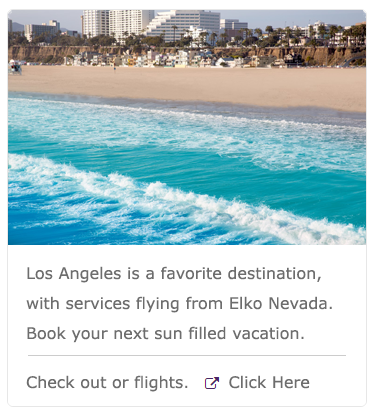 Elko was a benefactor of early Federal aviation development serving as a location for the early lighted air beacons that served as navigational aids for night flying on Air Route #1. 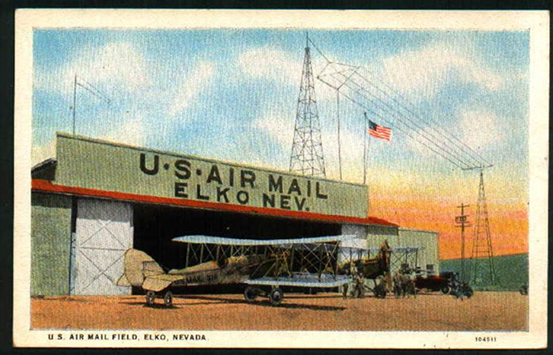 Elko was a recipient of the 1925 Air Mail Act. On April 6, 1926, pilot Leon Cuddleback, flying a newly established airline called Varney Airlines, flew from Pasco, WA to Elko, NV delivering mail by air. 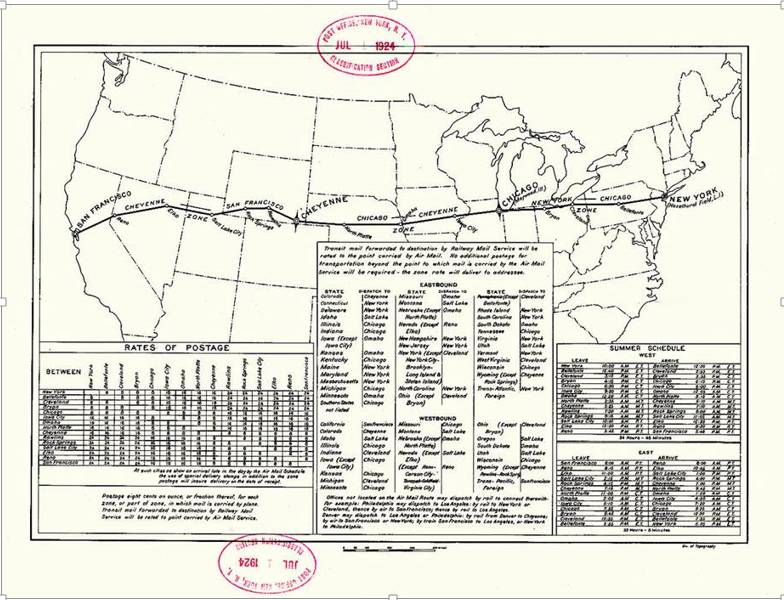 Elko remained a stop on the mail trunk route from Pasco, Boise, Elko, and Salt Lake City into the late 1930s. Varney Airlines would later become United Airlines. Elko Regional Airport is a non-hub commercial service airport. The airport has two runways; one commercial service non-precision and the other a general aviation visual runway. The airport serves one airline, medical flights, firefighting air service, general aviation, and corporate aviation. Elko Regional Airport covers 700 acres (280 ha) and has two asphalt runways: 5/23 measuring 7,457 x 150 ft. and 12/30 measuring 3,012 x 60 ft. There are 86 based fixed wing aircraft and 2 rotor crafts. The airport ranked the 301st largest primary commercial service airport in the United States.